Pulling out of economic crisis is seen to be a major reason why few nations are adopting cryptocurrencies. 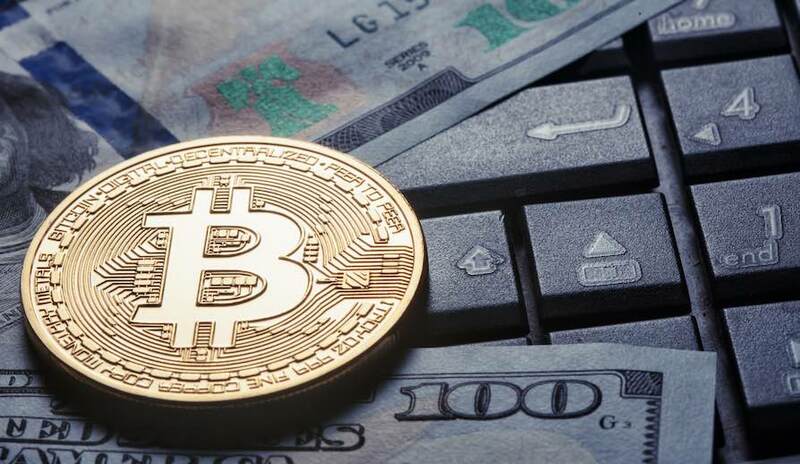 However, conservative analysts do not support the idea of cryptocurrency to offset economic crisis, despite the popularity of digital currency has continued to grow to date. The Venezuelan economic crisis is a real-time and immediate example of the issue. With rapid maturity taking place in the cryptocurrency industry, it is high time the companies take into consideration the communities that they are serving. The Delete Coinbase movement created a social stir in recent days. When corporations are in business, it is important for them to take into consideration the welfare of the society when they are taking their corporate decisions. They need to think beyond profits, and they need to be mindful about how their actions will impact society. Several companies have control over the decentralized networks. Though there are claims that no one controls Bitcoin, there are corporations who are involved in using it by exerting their control directly or indirectly. These corporations have an inherent ethical responsibility to ensure that their overpowering capabilities do not compromise the security of the network. We can never state “well, it runs itself” when we are talking about the Bitcoin. Those who are involved in mining activities have a responsibility to make the process sustainable. Every cryptocurrency user will be able to and should expect sustainability standards from mining companies and other platforms serving the purposes of the cryptocurrency industry. Americans well say that a company should be like a community, which is involved in the lifestyle of the geographical location in which it is located. The cryptocurrency industry is located among the global community and it, therefore, influences the life of the community in a way. Since the locations of the cryptocurrency companies are in places like Seychelles, Cagayan, an average onlooker perceives any headquarter to be in an Island. Businesses need to communicate to ensure that their clients are desperate, unheard and helpless. Customers need to get the help they need when they need it.